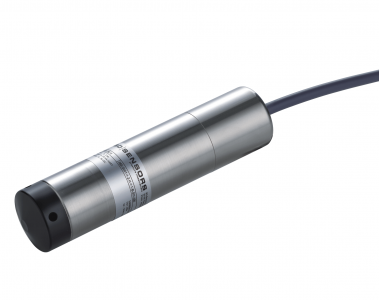 The LMP307 is a submersible level transmitter based on the principle of hydrostatic pressure measurement. When the nose cone is removed there is a flush diaphragm which makes this trasmitter ideal for applications with viscous, sludgey media such as waste water treatment, sewage or process applications. Level ranges from 1mWG through to 200mWG are available and features ATEX and SIL approvals making the transmitters suitable for use in hazardous areas.